Groundbreaking books have peered into the psychology of bullying and the cultural climate that -- seemingly now more than ever -- gives rise to such cruelty and aggression. 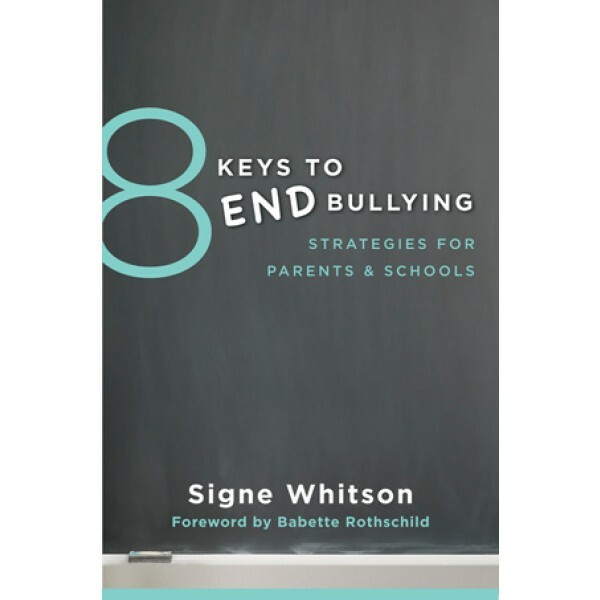 But few have been able to synthesize what we know into 8 simple, targeted "keys" that equip educators, professionals, and parents with practical strategies to tackle the issue head-on. This book answers that call. Social media bullying -- and the recent tragedies stemming from it -- has given the widespread problem a new dimension. While no magic cure-all exists, adults can learn and implement all sorts of quick and easy techniques that can make a huge difference in the lives of kids. 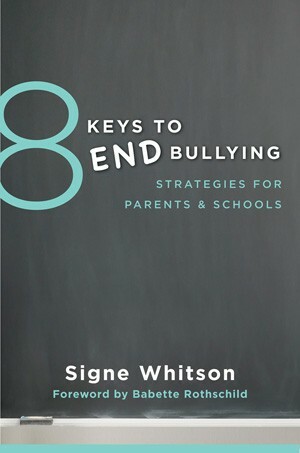 In 8 core strategies, this book lays them out, from establishing meaningful connections with kids to creating a positive school climate, addressing cyberbullying, building social emotional competence, reaching out to bullies, empowering bystanders, and much more.